We are wrapping up a six-part series on our most distinguished retiree Bill Law. 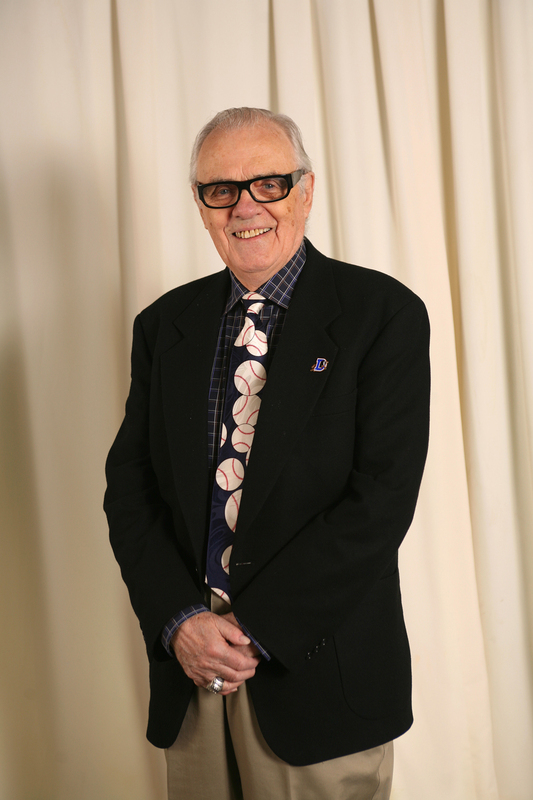 He was the Bulls' PA announcer for over 15 years and continues as our Community Ambassador at 87 years old. It's been a winter project for sportswriter Mike Potter to extract a lifetime of memories from Bill for the stories published on wralSPORTSfan.com. Click here for the series Bill's Law and a slideshow. Bill has been a signal corpsman, banker, state gov't manager, city councilman, actor and radio/tv host. And in the Triangle he is Mr. Baseball. While that title might be reserved for a lifelong player or coach, Bill's bona fides are top shelf. 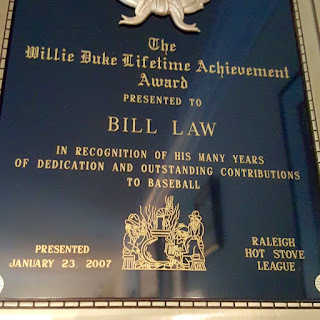 His earliest gig was PA announcer for Raleigh's minor league team that played at Devereaux Meadow in the late 60s, he was an extra in Bull Durham, he served as the longtime leader of Raleigh's Hot Stove League and Bill wrapped up his career at the DBAP. 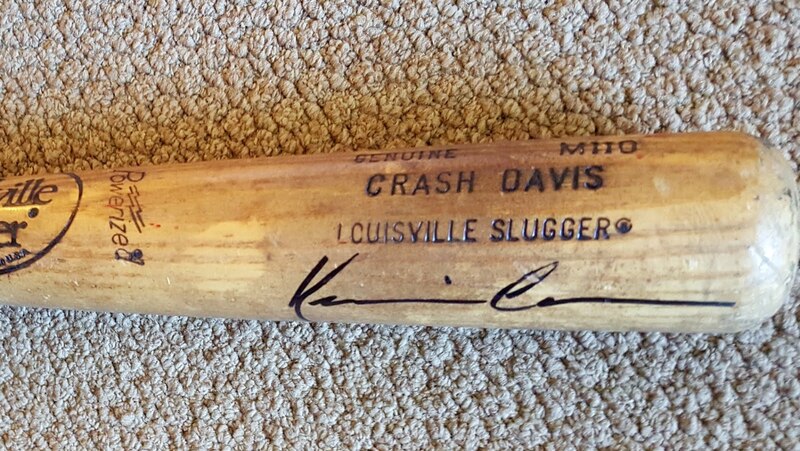 A full life...enriched by baseball! 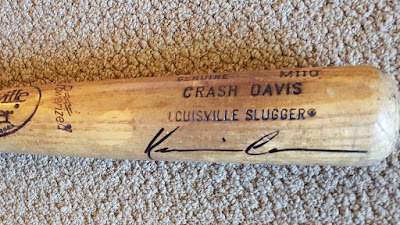 Bill's Bull Durham bat signed by Kevin Costner. A tribute to Mr. Baseball in the Triangle.